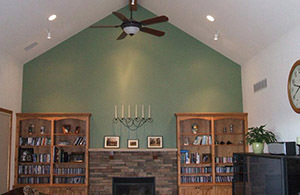 You can choose from hundreds of painting contractors in Northern Colorado. 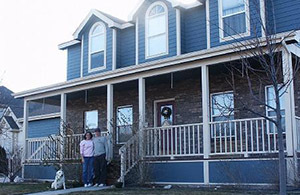 The reasons our customers choose us as their painting company is the great quality of work, excellent service, and years of experience as one of Colorado’s fastest growing house painting contractors. We offer interior painting services from the basics of painting a few rooms up to the complexity of painting an entire home. Multiple colors and cutting crisp professional lines are our specialty. From Apartments, Condos, townhomes and HOA projects to the most complicated specialty coatings jobs, we have the experience to accomplish these projects and keep them looking fresh for years to come. 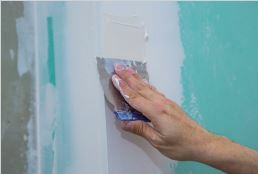 #1 In Customer Satisfaction & Reviews - View our painting services below. We just wanted to say a sincere thank you for doing such a wonderful job on our house! We absolutely love the way it looks. The colors are beautiful and we feel like we have a brand new home. We were also very impressed by everyone we met with at M & E. Matt was so professional and he instinctively knew what colors we were looking for. We only tried out one set of colors, and they were the right ones. 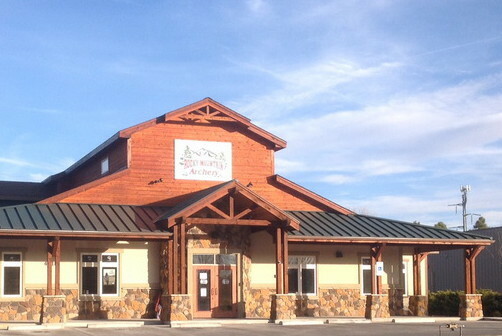 Our crew was excellent; everyone was friendly, professional, and efficient. We were not able to believe how they completed such a fantastic job in just five days! We really appreciate all the kindness and professionalism from everyone at M & E. Thank you for making this process so simple for us. Painting our house had intimidated us but it turned out to be the least painless of all projects. We will definitely recommend M & E Painting to all our friends. It has been more than two years since I said “I can do it myself” Our home is a ranch style and didn’t seem like it would involve much climbing. Retirees have a lot of time. Anyway help was available from family members. Well, after looking at the highest peak of the house still not done after giving it a try, help was near. Matt’s crew just finished painting two of my neighbor’s house. The sign was in the yard, and the quality of their work was on display so I gave them a call. From our first meeting I was impressed with Matt’s professional manner. While Matt was measuring and estimating the cost, he handed a me a full book of references and information about M & E Painting. Before Matt completed the estimate, I was sold. We are very pleased by the work of his crew. They washed caulked and scraped where necessary. There was no mess and no fuss. In this case we purchased the paint for the job and Matt told us exactly hoe much we needed. We had one quart left over. We are 100 percent satisfied. What a great crew! Obviously these guys know how to paint and how to paint well. From the moment they arrived, it was just a flurry of activity. The crew was very friendly, professional, and courteous the entire time. They took great care moving our furniture, protecting the carpets, and the non-painted areas. It was a pleasure to watch them transform the house into a beautiful masterpiece. My wife came home and screamed, “I love it” What can top that! Great team and great job! I don’t even hear so many “thank you’s”, and “pleases” from my own kids. Eric and his crew just finished painting our home. We are very pleased! I have to admit that I had my doubts at the beginning about what would what would happen due to my previous experiences with other painters. I was also concerned that the cost seemed a bit high. It was worth every penny! I would recommend your company to anyone! I was especially pleased that the crew deported themselves in a gentlemanly manner. They cleaned up after themselves daily. They were conscientious regarding our nosy pet. Any questions were addressed immediately during the walk through. After the first day they started working I was at ease and confident the job would get done right. I hope the community continues to support the value that the best way isn’t always the cheapest way. We need to support quality oriented people if we are to be honored for our own quality orientations.